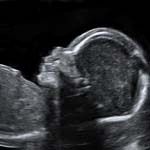 We provide a comprehensive range of services in Obstetric and Gynaecological Ultrasound. 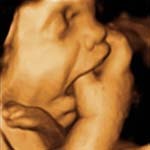 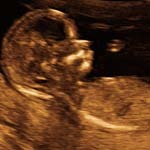 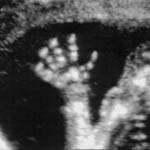 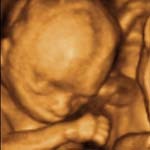 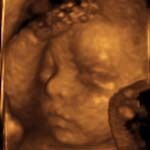 We only use state of the art ultrasound equipment with 3D/4D ultrasound capabilities. 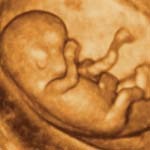 We are committed to delivering the highest quality service.